Looking for a one-stop-shop for a big event in the planning? Birch Associates Events is your new best friend. 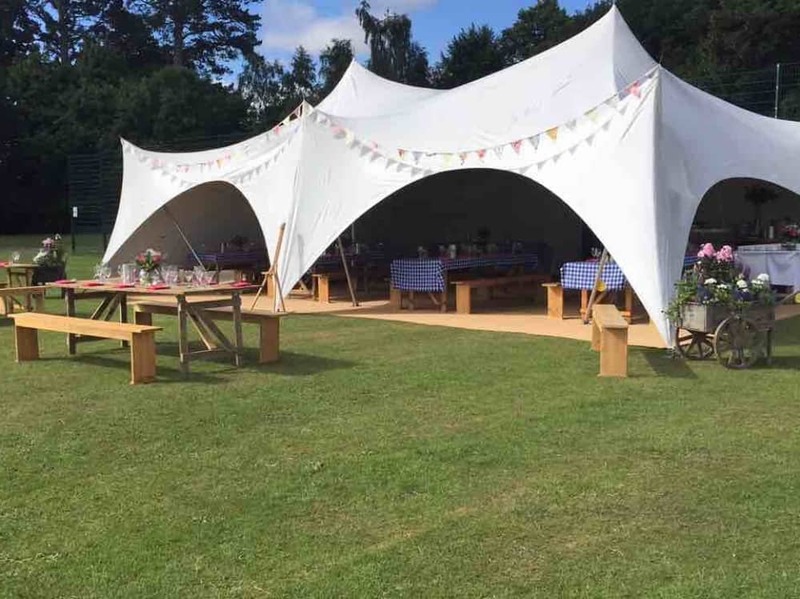 Its can-do, experienced crew will arrange the full party package, from marquee hire to venue styling on the big day. 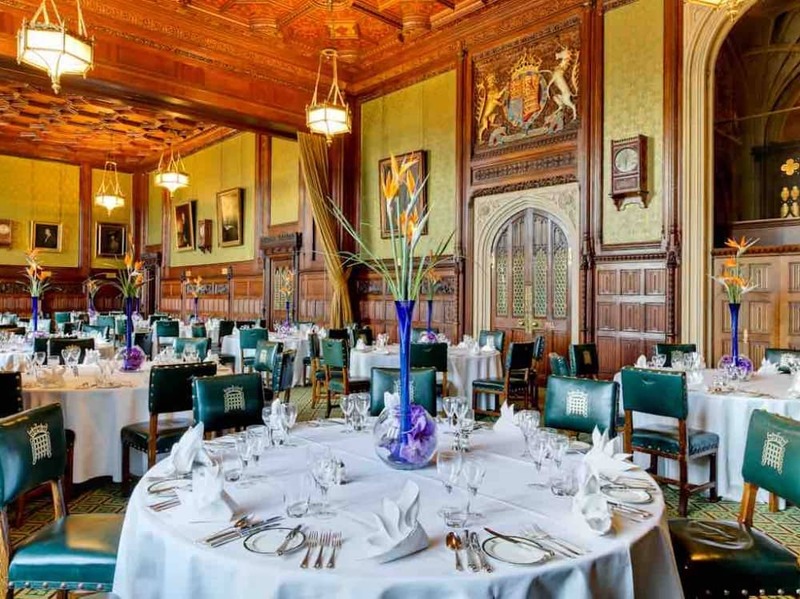 Menus catering for all eventualities from upscale BBQ to canapés and fine dining. But Birch Associates Events bring something quite unique to the event planning business. 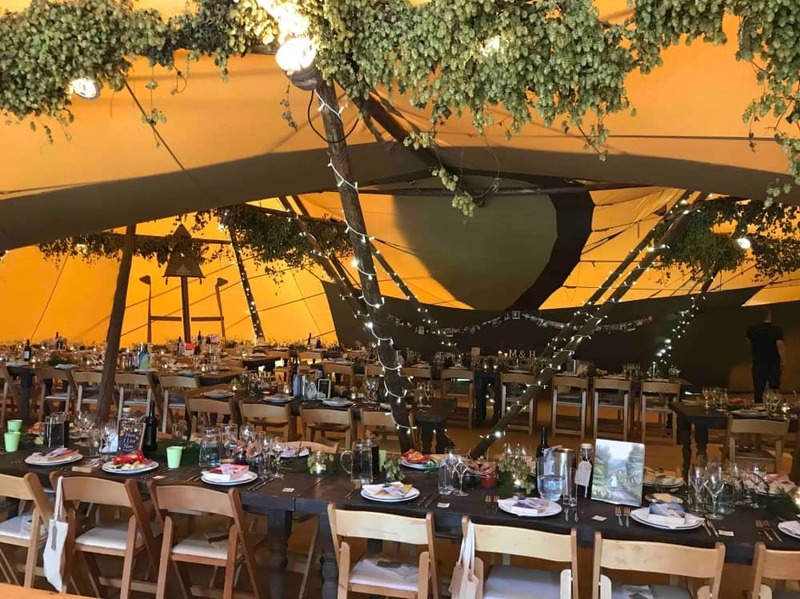 A mum and daughter team, Sue and Katie, organise large scale corporate events (awards, gala dinners conference and works away days), fun stuff like weddings, partied and intimate dinners. In fact no job is too big or too small. Want to host a music festival for a birthday bash to remember? Or have a Monte Carlo or bust wedding complete with casino and a helicopter to whisk you off on your honeymoon? It can be done. Sue and Katie offer a totally bespoke service so dream big, get creative, set a budget and they will work their magic. 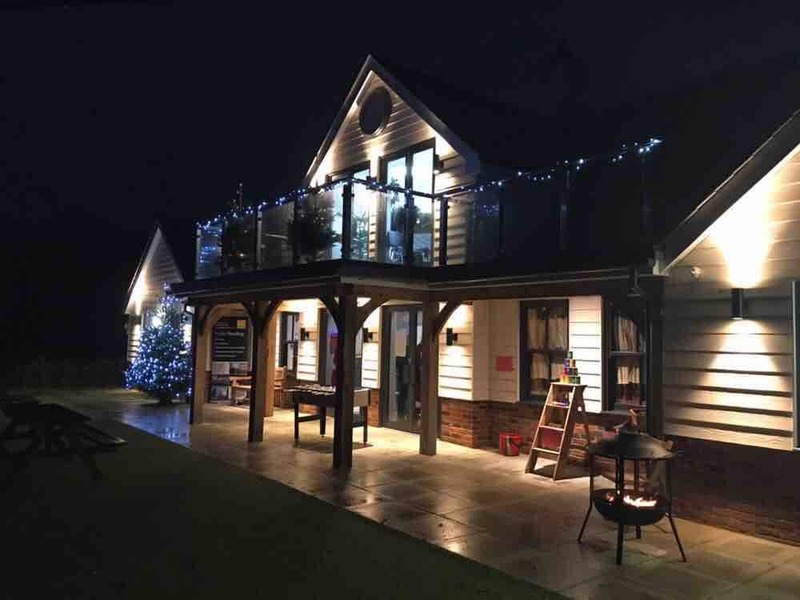 Birch Associates Events also organise amazing community dos at the stunning Douai Pavillion in West Berkshire: summer boutique bar nights, open air cinema nights, charity balls and fun kids events during Easter, Halloween and Christmas – and frazzled parents, grandparents and carers are eternally gratefully.